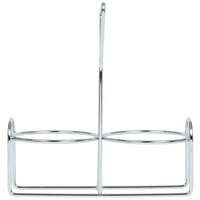 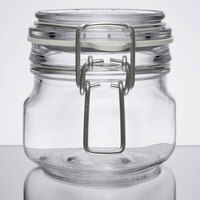 Store all your garnishes, ingredients, toppings, and sauces in a sleek and stylish condiment jar! 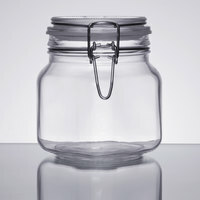 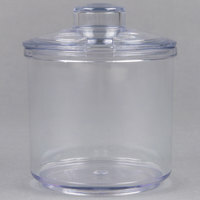 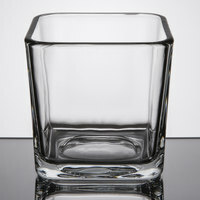 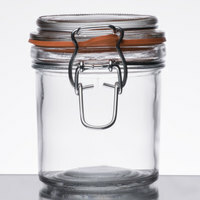 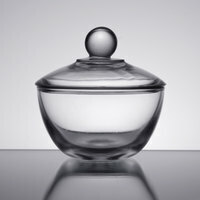 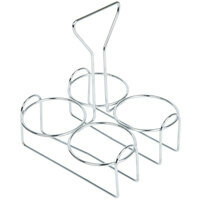 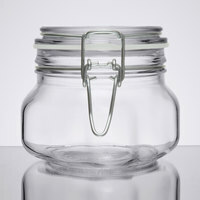 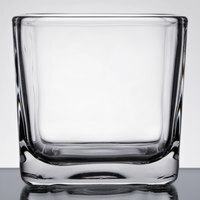 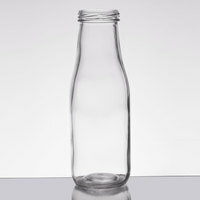 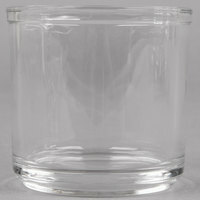 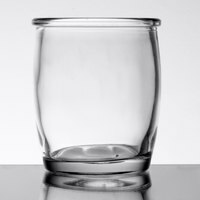 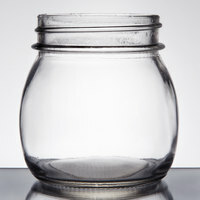 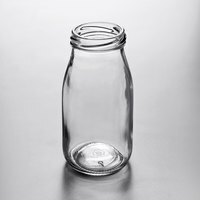 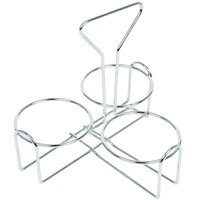 For a more visually appealing front-of-house display, you can also place your containers in our selection of jar holders . 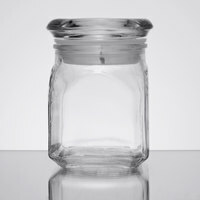 Whether you’re operating a bar, café, restaurant, or catering service, displaying your condiments in these jars is a reliable and chic solution. 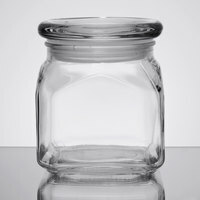 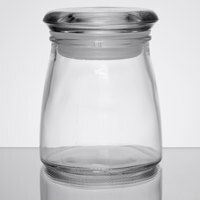 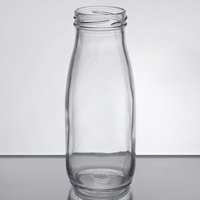 Available in a variety of material, capacity, and style options, we’re sure to have a condiment jar that will complement the setup or theme of your establishment. 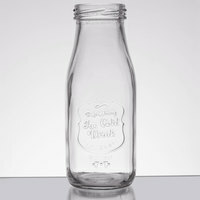 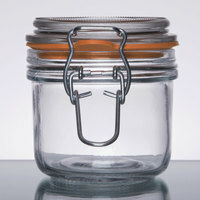 Choose from small jars for storing sea salt or condiments used in small amounts, such as mustard or mayo. 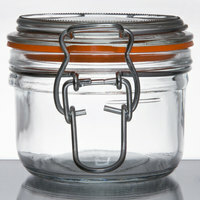 You’ll also find that our jar holders come in different configurations, ranging from multi-tier step designs to caddy styles. 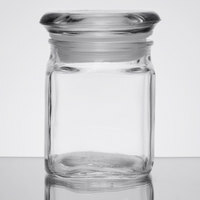 23 1 - 7 Oz. 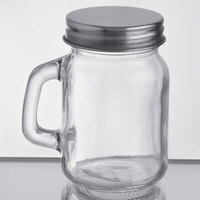 47 8 - 16 Oz. 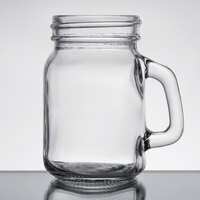 31 17 - 34 Oz.